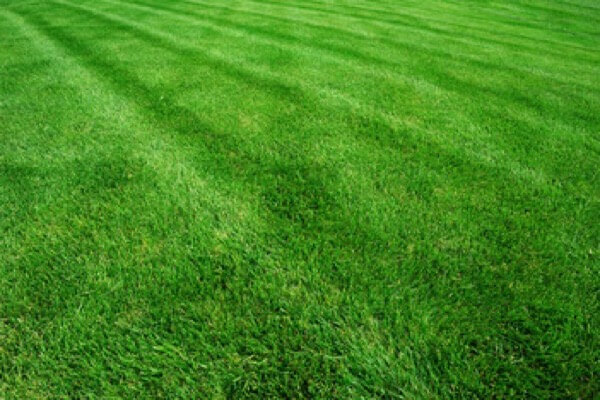 MichiGreen provides superior lawn care, landscaping and property maintenance services throughout Macomb and St. Clair County, Michigan. 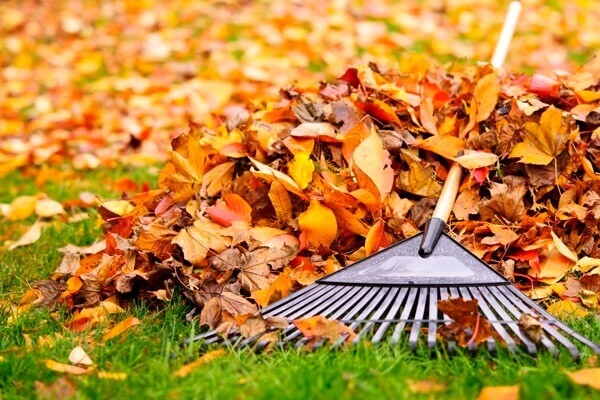 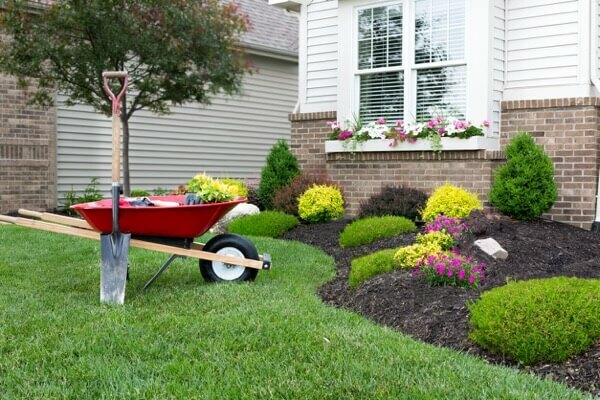 We serve both residential and commercial customers as a full-service landscaping company. 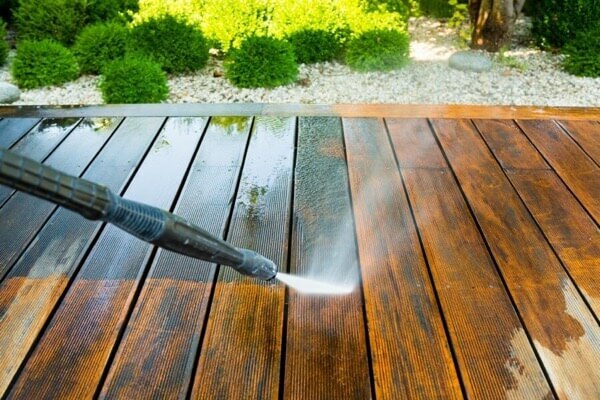 Our landscapers are committed to 100% customer satisfaction on every job. 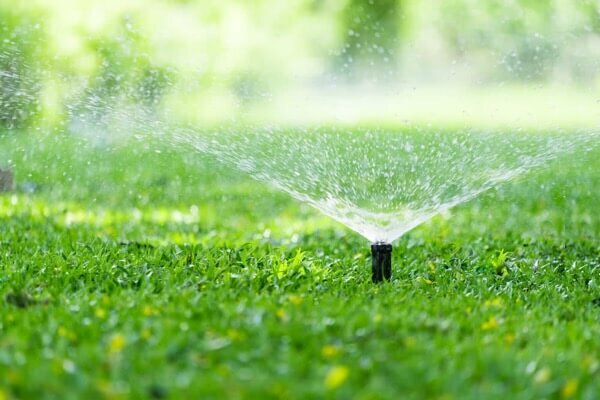 Our professional approach to lawn care through reliable maintenance, affordable prices, and flexible services is what separates us from the large companies as well as the neighborhood kid down the street. 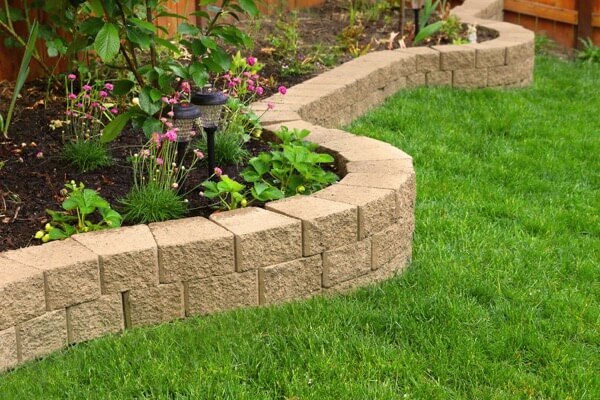 Make the best first impression with quality landscaping. 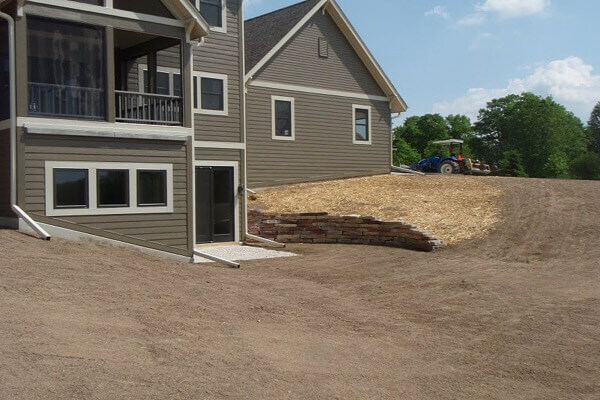 Because your landscape is often the first impression upon visitors to your home or business. 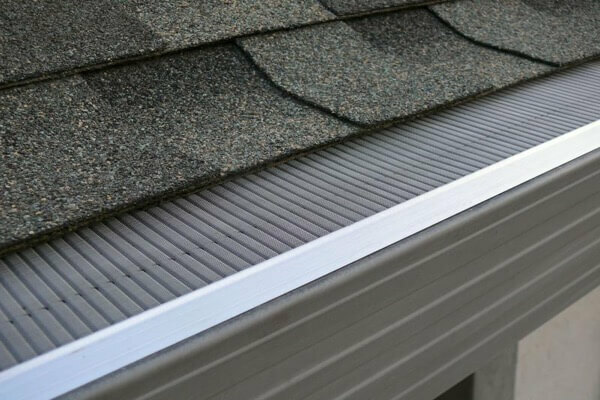 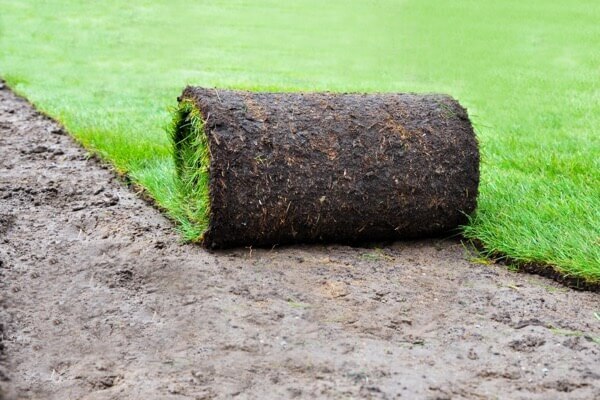 We believe in attention to detail and aren’t into quick fixes or short cuts that could undermine the integrity of your landscape. 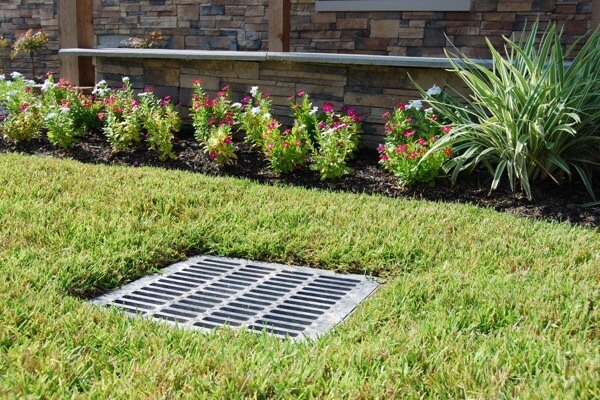 Moreover, we value our client relationships and strive to provide reliable, worry-free service to meet all of your design, installation and maintenance needs. 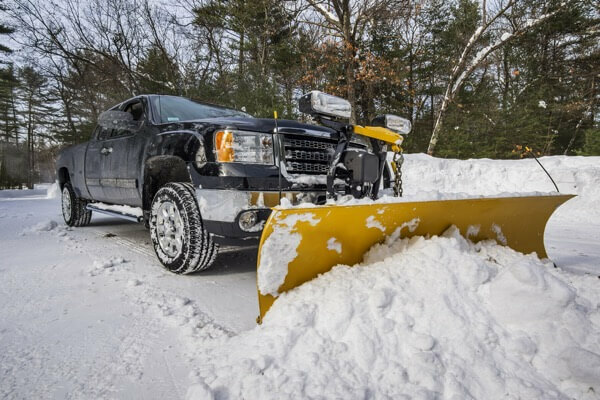 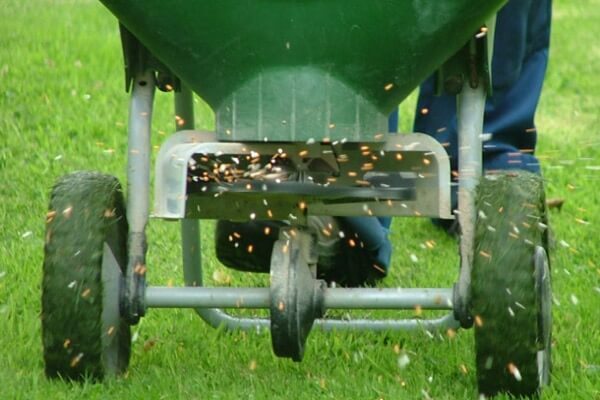 From scheduled lawn service to fertilizing to landscape maintenance to snow plowing – we are your go-to local contractor for all your landscaping needs.